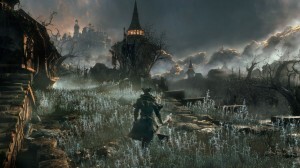 TGS 2014: Bloodborne gets release date, Collector’s Edition – Eggplante! After showing off more awesome (and gruesome!) 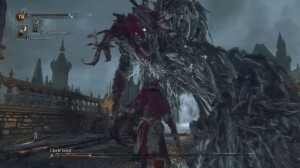 new footage for harrowing new hack-and-slash game, Bloodborne at this year’s Tokyo Game Show, Sony and developer, From Software have confirmed that the game will come to North America and Europe on February 6th of next year, just a day after the original Japanese release of February 5th. On top of revealing a worldwide release schedule for Bloodborne, Sony also revealed a Collector’s Edition for the game that is now available for pre-order, but it’s pretty paltry. The Collector’s Edition of Bloodborne will contain a steelbook case, art book and digital soundtrack, and will retail for $79.99 USD. 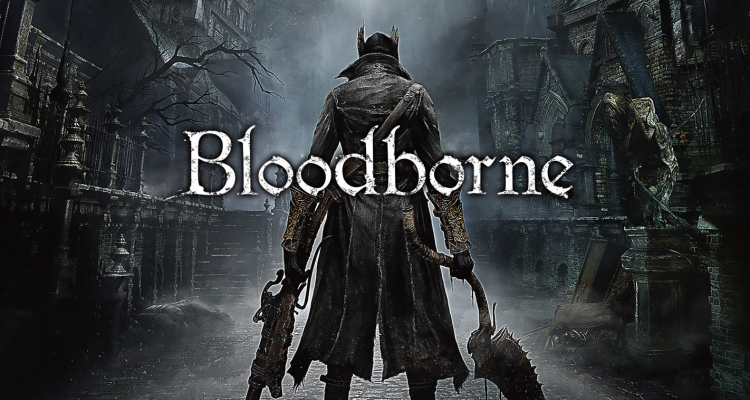 Bloodborne is a spiritual successor to Demon’s Souls, a brutal, but highly satisfying action-RPG from From Software that Sony published in-house for the PlayStation 3 in Japan, with Atlus bringing the game to North America. Namco Bandai ultimately saw the publishing of Demon’s Souls in Europe, and made a new deal with From Software to revise the IP for them, and make it multi-platform. The result was Dark Souls and Dark Souls II, games made in a similar spirit and super-challenging play style as Demon’s Souls, but also releasing for Xbox 360 and PC on top of PlayStation 3. Bloodborne unleashes players on an ancient abandoned city called Yharnam, which is said to hold the cure to all diseases. The player controls the latest traveler to challenge the city, finding that all of its inhabitants have been rendered insane and very dangerous. 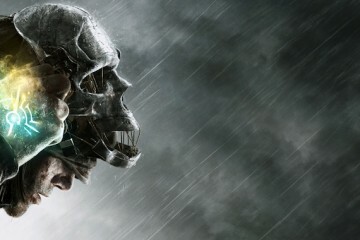 The player must survive the assaults of the violent inhabitants, while trying to survive long enough to discover Yharnam’s secrets. Bloodborne will release exclusively for PlayStation 4, and like Demon’s Souls in Japan, will be published directly by Sony worldwide. While From Software has dashed any hope that there will ever be a Demon’s Souls 2, Bloodborne is meant for all intents and purposes to be the spiritual follow-up to Demon’s Souls, hopefully presenting the high-quality IP that Sony previously let slip through their fingers. Eggplante will continue to harvest your news and updates on Bloodborne. 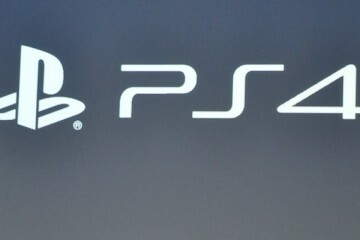 Sony beats down on Microsoft with no PS4 restrictions, doesn’t let up with lower price!